You stay alive, no matter what occurs! I will find you. but you left your phone here so come pick it up. ...but I will find out, and I will ban you. Liam Neeson trained Batman, Obi Wan, THE A-TEAM and Darth Vader. He is both Aslan and Zeus...and he punches wolves. Why would you kidnap his family? 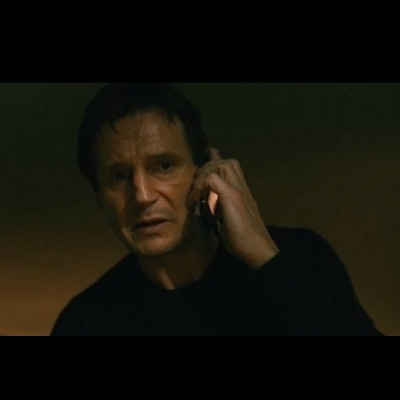 i will find you and kill you!